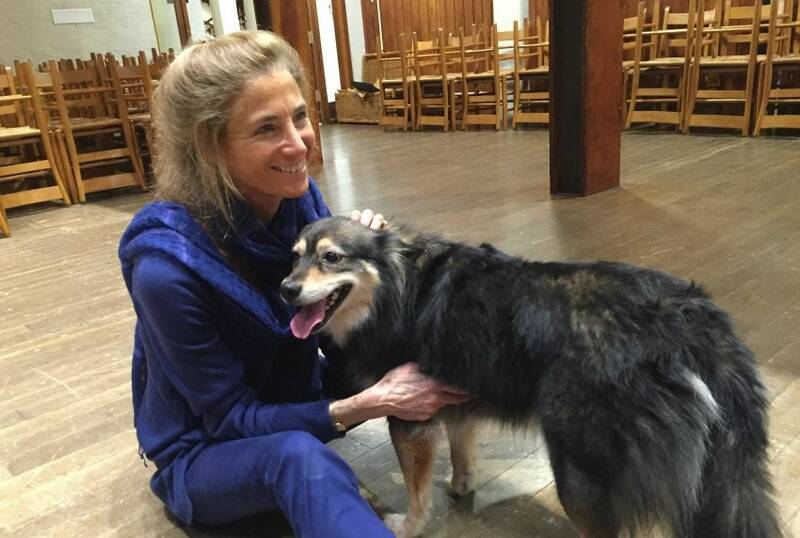 I love Tara and her inspiration and peace. A truly wonderful conversation. Thank you! 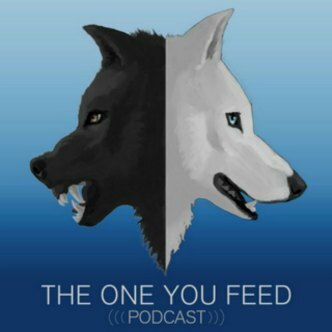 As I was listening to the podcast, I keep looking at your logo, and was wondering if you haven’t thought about changing the color of the wolves. Whereas I love the parable of the two wolves, the logo reminds me of an antagonistic approach to black (ugly, bad, fierce) and white (pretty, beautiful, kind). Maybe it’s just me, but I wanted to share this thought. Hi Monica…thanks for the comments. We are exploring the logo. I absolutely love it but also don’t want to perpetuate stereotypes. Also: Tara explains so beautifully that we have both wolves inside of us. Ignoring, starving the difficult one, will only make him more hungry. Paying a gentle attention to it, without making it bad, will leave us more energy, more energy to feed the loving one with. I think this parabel has often been misused, by suggesting we only need to feed the good wolf. We need to pay attention to the other one as well, as it is also part of who we are.